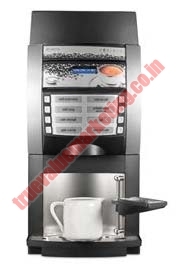 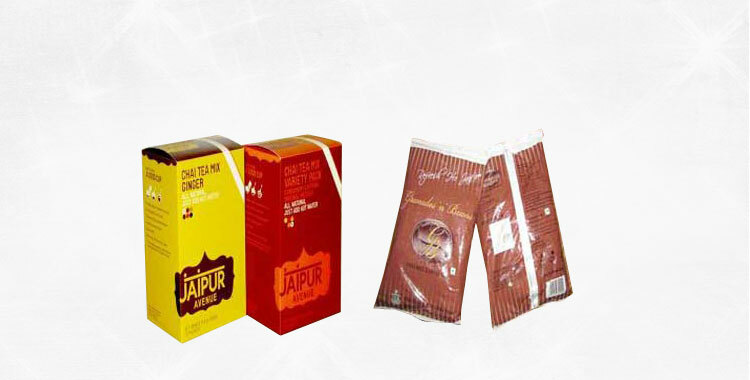 We provide Bean To Cup Coffee Vending Machine to our clients. 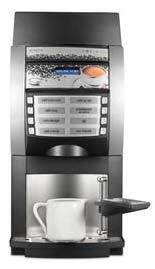 The Bean To Cup Coffee Vending Machine, offered by us, helps you to enjoy the coffee at its best. 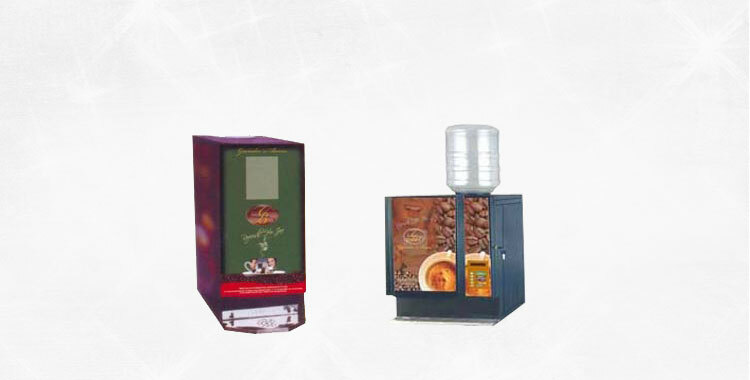 Our Bean To Cup Coffee Vending Machine features easy and user-friendly operations. 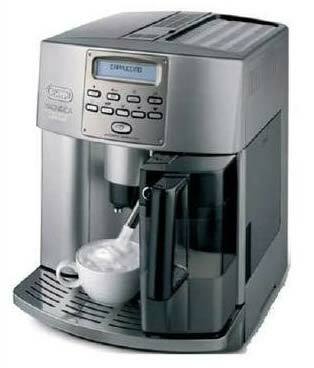 Weight : 33 kg approx.